NJ Ballard began her watercolor training in 2006 under the professional guidance of Mary L. Harden at Strybing Arboretum. 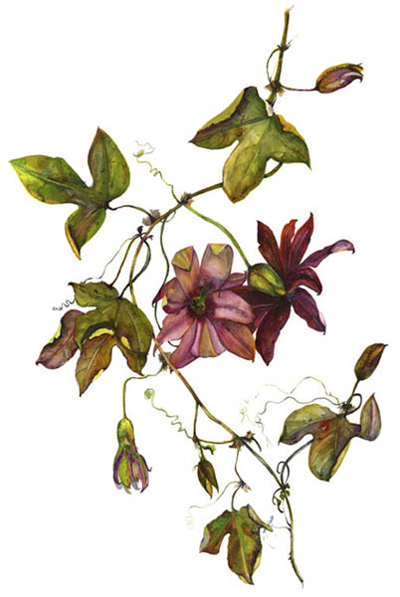 She was awarded the status of Master Artist of Botanical Illustration with the San Francisco Botanical Garden Society and the Strybing Arboretum. 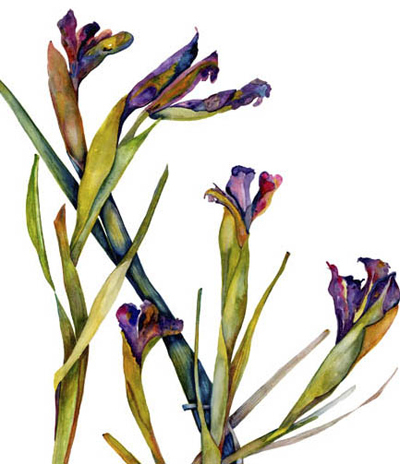 She continues to study and work with the Master Artists at the Mary L. Harden School of Botanical Illustration in San Francisco, CA. ME Gallery in San Francisco.